To learn more about CrossFit St. Louis, visit https://crossfitstl.com. 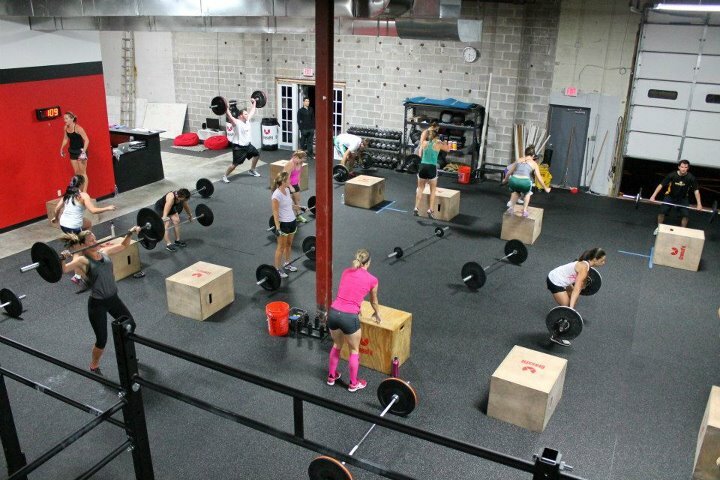 One Comment to "Welcome to CrossFit St. Louis"
We are so excited about our new space at 1345 Strassner Drive. It’s amazing how much space we have now. 7,500 square feet with women and men locker rooms.